If you’re looking to add unique flavor to your signature dishes, then TableTop King bay leaves are the perfect spice for your kitchen. Typically used in French, Moroccan, and Turkish dishes, this spice has a distinctively strong, spicy flavor. 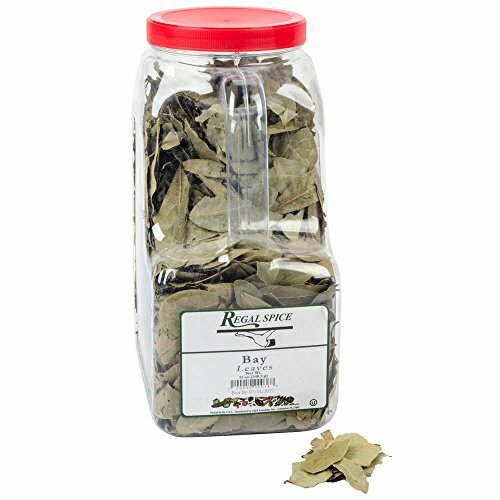 While this product is sold as whole dried leaves, they can easily be crumbled to add a finishing touch to chicken, beef, and soup. Our TableTop King bay leaves even come in a handy 12 oz. container, making them easy to use while cooking.